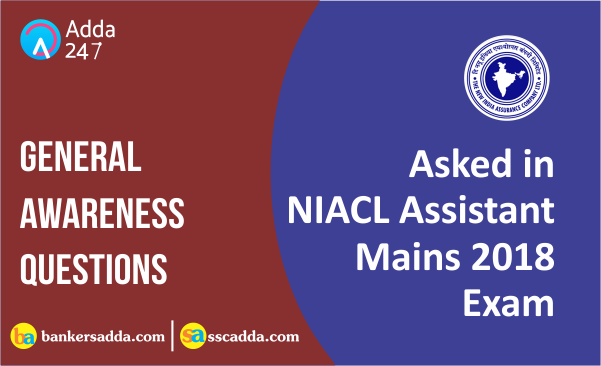 We are publishing the General Awareness Questions asked in the NIACL Mains Exam 2018. You can share more questions in the comment section. We will keep updating the questions. 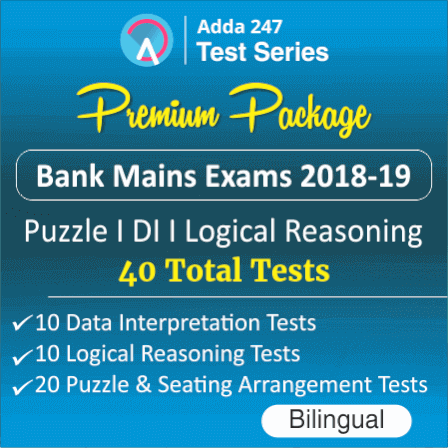 One question related to New business premium. One question related to Assignment. International Day of Remembrance and Tribute to the Victims of Terrorism is observed on. 21 August. Apsara, a swimming pool type research reactor has been started in? Bhabha Atomic Research Centre (BARC). Kofi Annan is From which Country? Ghana. Bogibeel bridge is situated on which of the following river? Brahmaputra River. Duleep trophy is related to which sports? Cricket. Name the 2 Indians who are among the six winners of Ramon Magsaysay Award 2018. Bharat Vatwani and Sonam Wangchuk. Vatwani was given for his tremendous courage and healing compassion in embracing India's mentally-afflicted destitutes. World Hindi Conference 2018 was held in. Mauritius. New BSNL Brand ambassador: Mary Kom. “Moving On, Moving Forward: A year in Office” has been authored by Vice-President M. Venkaiah Naidu. 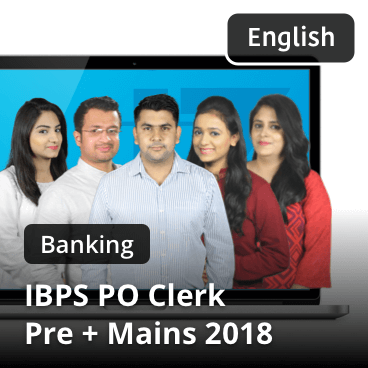 All the best for IBPS RRB Clerk Mains 2018 !!! !